So you have completed all the basic steps to make your house as safe as possible but now it’s time to take it to the next level and invest some of your hard earned money into a quality security system for home? 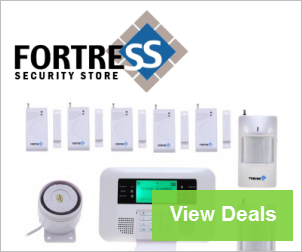 Well you have come to the right place if you are looking to find the best because we have managed review, rate and pull together the ten best home security systems in the market based on price, technology, convenience, features and reliability. Sure you could go and purchase a cheap alarm system or even one of those faux systems you hang on the outside of your property (why anyone would do this is beyond us). 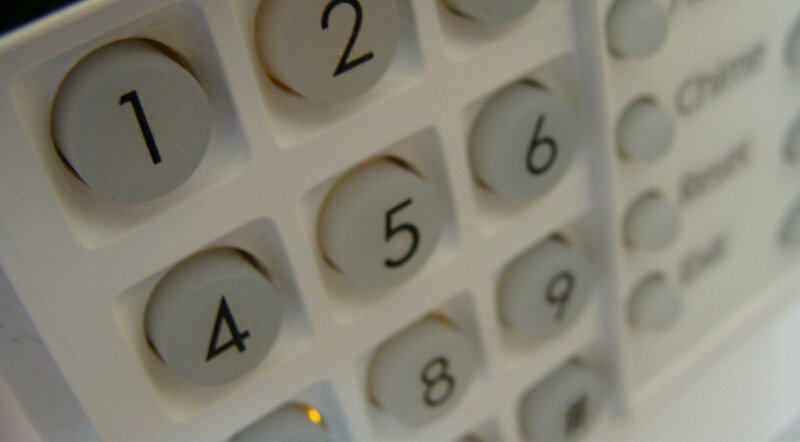 But it will simply not do your home security justice, you need a system which has the flexibility and features to ensure that your prized positions remain where they should be. Obviously we have created a great top ten list below of the very best alarms in the market but you should also consider which system and it’s features, suit your home. So are you looking for a more surveillance based system which can capture would-be intruders or are you looking for something that can actively detect and deter intruders which is what we are looking at today….or both? 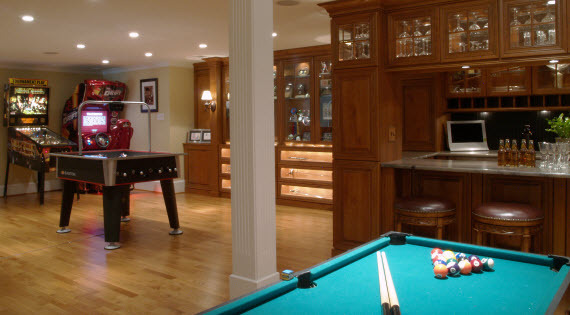 Also think about the layout of your property and what system would work best within either tight confines or large open areas? If you are looking for some more trusted reviews then take a look at the below from our friends at DIY-Guides.com. 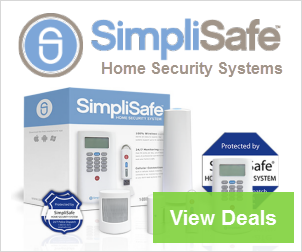 Simplisafe is one of the most trusted systems in the market and is why it’s ranked number 1 in our list.